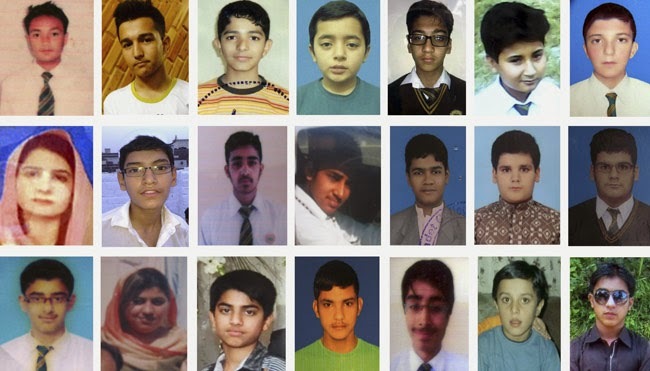 The innocent children martyred in Peshawar Army School by terrorists on 16 December 2014 were our future. 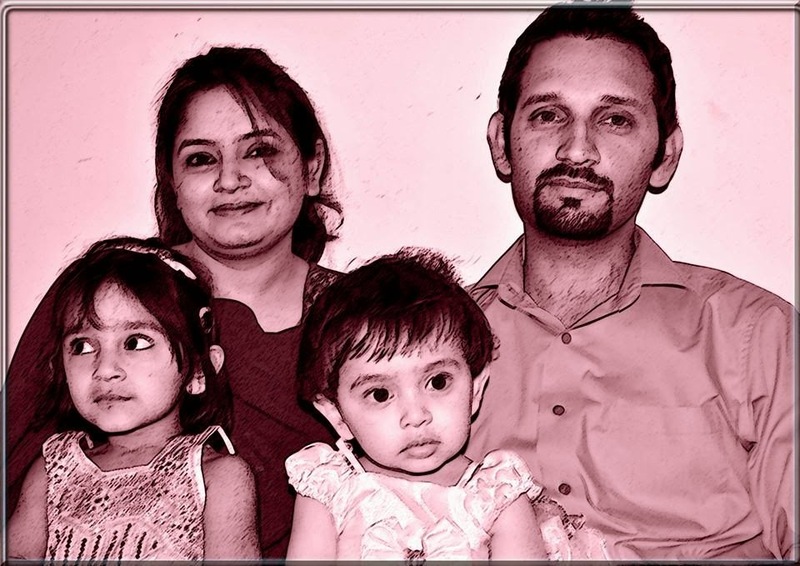 Whole country is suffering from sorrow on such tragedy. Everyone is astonished that what was the crime of innocent children who became target of human like beasts; the children who are even unaware of the meaning of the terrorism. These innocents were unaware that what are the goals of terrorists; what is the international and national politics; what are the relations and interests of the countries. They even did not know that our country is at war from last decade; a war that is not being fought on the borders or battle field but within the streets of our own cities, in this war unidentified enemy sometimes targets playgrounds, places of worship, markets or innocent children. In our country not even the children the adults are also unaware of the powers behind the 4th Generation War in our country and what their goals are. Our journalists, intellectuals, civil society even political leaders have different opinions; one terms it as extreme stage of internal disputes; one calls it a result of Pak army’s policy against Soviet Union while seculars term it as a result of religious extremism. No one has the courage to tell the reality that India and Indian forces are the master minds of the terrorism in Pakistan. After clearing Peshawar Army Public School during a press conference DG ISPR Major General Asim Saleem Bajwa has said without taking the name of the country that he has the information that terrorists were getting instruction from whom. Moreover, when TTP claimed the responsibility of terrorist attack every rational person started thinking that TTP leadership is hiding in the Afghan Province Kunar. However, on the 2nd day of the attack visit of Chief of Army General Raheel Sharif along with DG ISI to Afghanistan, meetings with Afghan President and ISAF Commander disclosed the fact that Pak army is not ready to bear anymore loss. 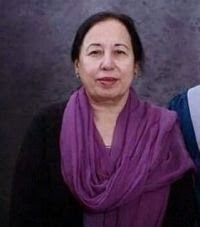 What could be more tragic for the nation that 132 innocent children were murdered; school Principal Tahira Qazi was burnt alive in front of the children, eyes of many children were removed before killing them, before murdering school teacher Beenish Parvaiz her two young daughters were killed in front of her. The loss and tragedy that parents of young students aged between 9 to 16 years had to face cannot be made good; no matter how severely world criticizes this tragedy. The only way to lessen their pain is that nation unanimously stands up against terrorists and their masterminds and reaffirms that terrorists will not find any safe heaven on the earth. In the way all political parties whether in power or in opposition have ignored their disputes and got united on the issue of execution of terrorists; we appreciate it but this should continue. Pakistani leaders should also take a bold step to expel Afghan refugees from Pakistan because Pakistan has paid a high price of hosting them and expelling Afghans from Pakistan would be an important milestone against terrorism. In order to win this war on terror it is necessary to realize that country is under attack and current judicial system is unable to punish these terrorists; until now army is fighting this war alone, although nation is with the army; the voluntarily evacuation of 1.2 million persons from North Waziristan before Operation Zarb e Azb is the evidence of nations support to army. Due to the sacrifice of these people of the North Waziristan operation is achieving its goals. Along with North Waziristan, operation is going on in other agencies as well. It is hoped that after clearing the tribal areas from terrorists soon the locals will be rehabilitated into their villages. If Fazl Ullah is not killed then why Gulf News insists for his killing, is it true that Afghan Intelligence issued fake news? But as long as TTP leader Mulla Fazlullah and other terrorists have the support of Intelligence Agencies of Afghanistan and a dozen of Indian consulates, terrorism in Pakistan could not be ended. As a reaction of limiting role of India in Afghanistan and creation of new terrorist groups, in order to disturb Pak Afghan relations, all these reports have been already published in Daily Nawa-i-Waqt. In order to unveil the terrorism of India and her imperialist plans it is inevitable that govt. establishes an envoy consisting of the leaders of all political parties who visit important countries of the world and tell world about the bloody face of Mother of Democracy. 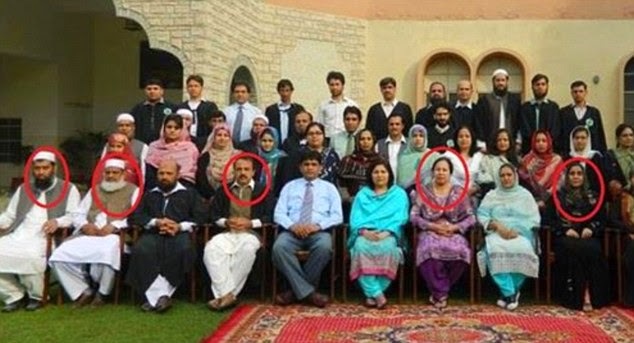 Labels: Army Public School Peshawar Attack, nation united, peshawar attack, TTP terrorists, TTP terrorists muslim?